About Us – Commercial Property Maintenance, Inc.
Commercial Property Maintenance was founded in 1988. 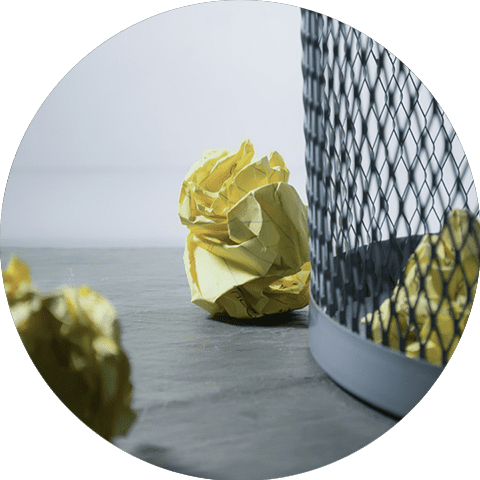 A close acquaintance made a comment that: “we can’t locate a company to provide maintenance that will show up two times in a row or call me back”. 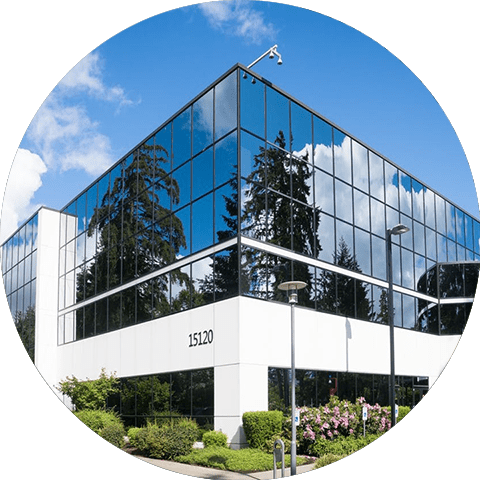 We built Commercial Property Maintenance on the basic concept that we could be dependable and could communicate beyond expectations. More than thirty years later, we feel those are still sound principals which we pride ourselves in following. In addition to this we have developed the premier quality service solutions for the Albuquerque area. 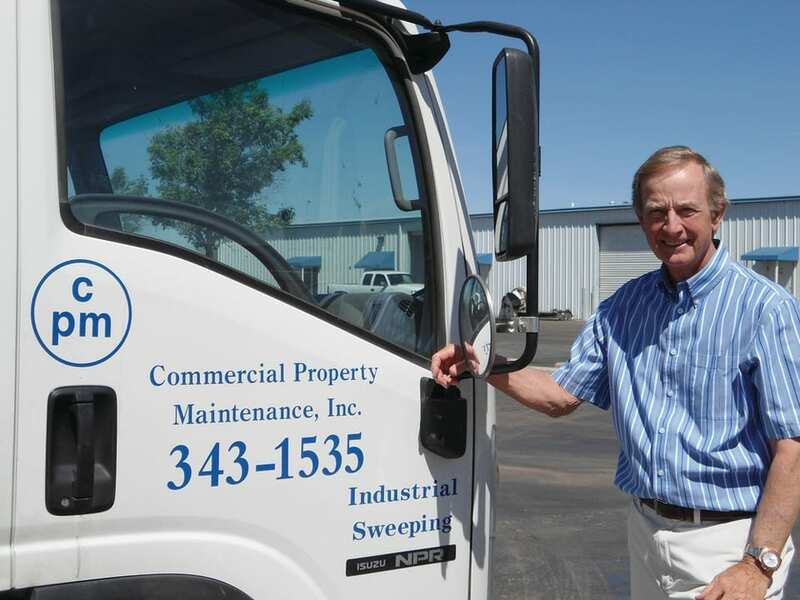 In those thirty plus years, Commercial Property Maintenance has grown from three employees, two lawn mowers and one old sweeper to more than thirty employees, eleven industrial sweepers and numerous other pieces of landscape and power washing equipment, trucks and trailers. We know this was a direct result of our satisfied customers. Our employees operate on the sound customer service principals of providing quality and dependable service every day. 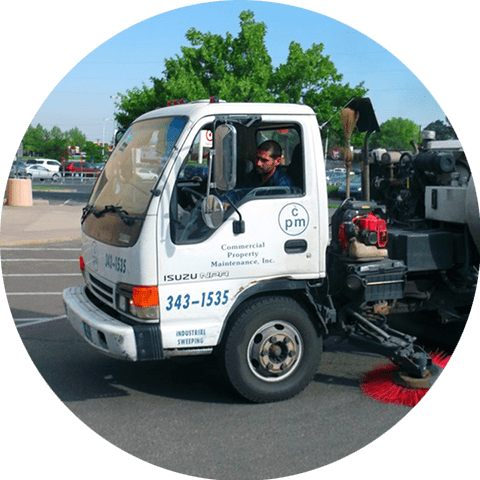 Parking lot sweeping is accomplished by the use of two basic types of sweepers; brush sweeping and air regeneration; different jobs require different machines. and we know what service you need. 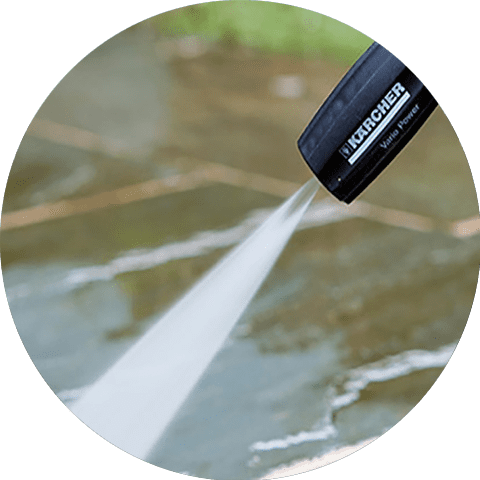 Our commercial pressure washing services include exterior power washing and exterior building cleaning which will give your Albuquerque business a polished clean image. In addition to mowing, trimming turf, pruning trees and bushes, landscape maintenance is augmented by licensed chemical application, qualified sprinkler system repair and flower bed planting services. Commercial Property Maintenance has diversified itself to provide Albuquerque and surrounding areas with many commercial maintenance services.